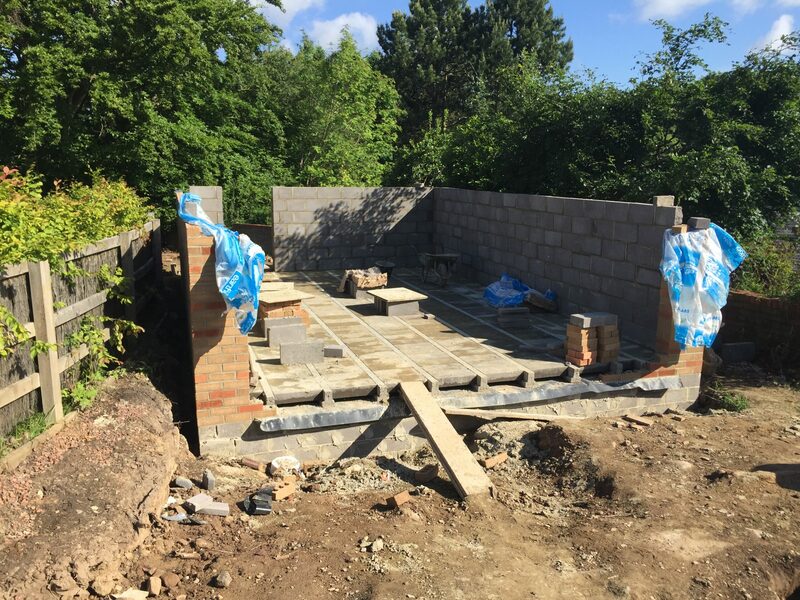 Mr and Mrs Farrer of Morpeth, got in touch with The Luxury Loft Company via an architect we used to work with. 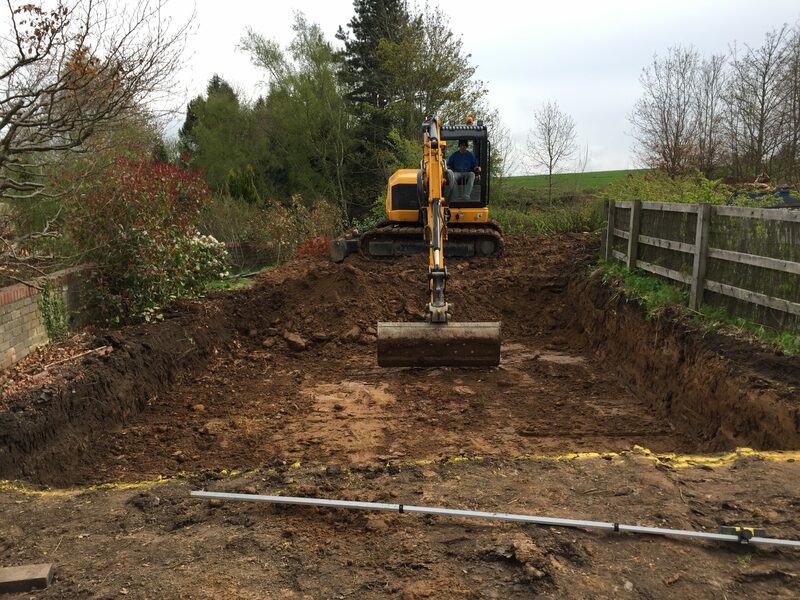 The couple were looking for a double garage construction on a unused piece of land they had on their property. 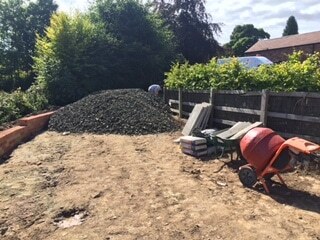 The purpose was to free some space up where cars are parked in front of the house. 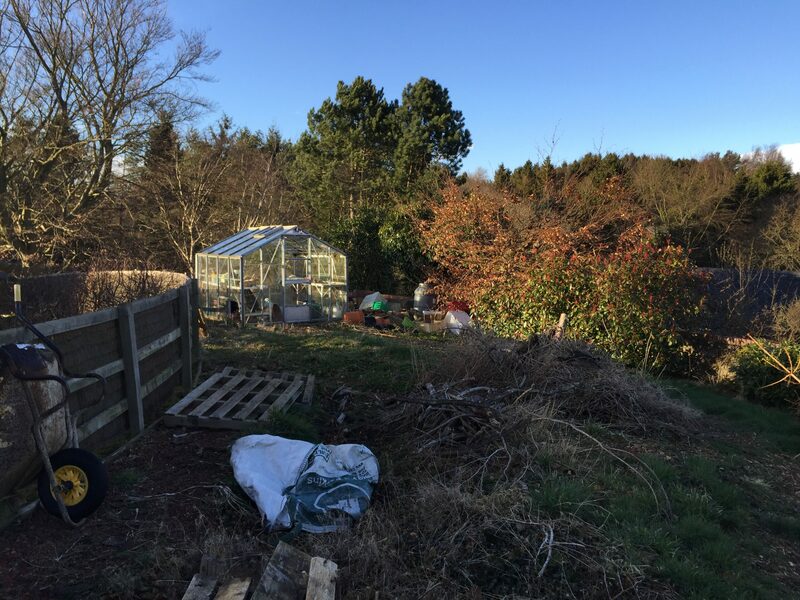 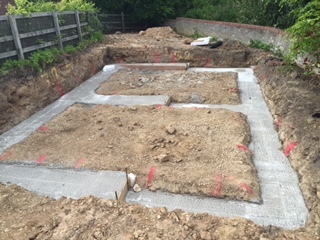 The build itself wasn’t the usual procedure due to being on very hilly land and having a boundary wall that we were building against, which had a 20ft drop down to the next house on the estate. 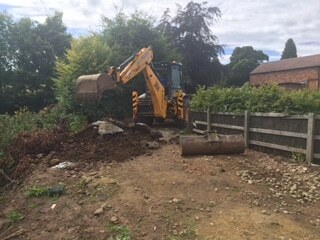 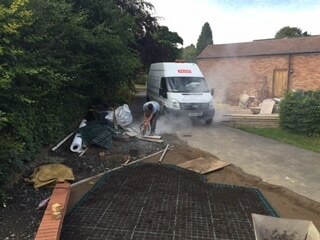 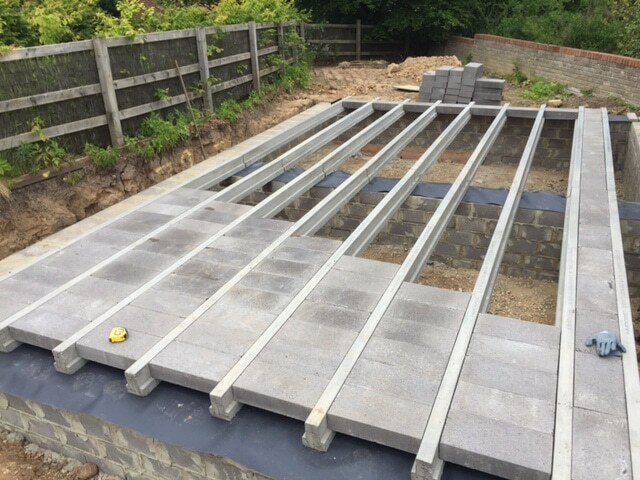 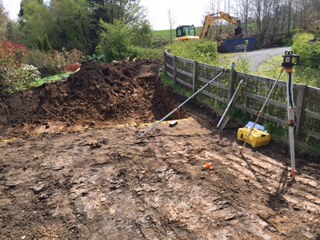 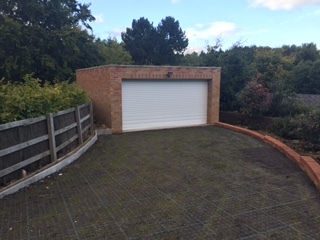 Due to location of the garage build, a 8m deep piling and surrounding build of a ring beam of concrete with steel caging to make the foundations was needed. 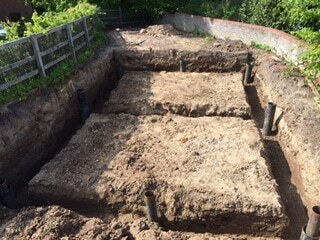 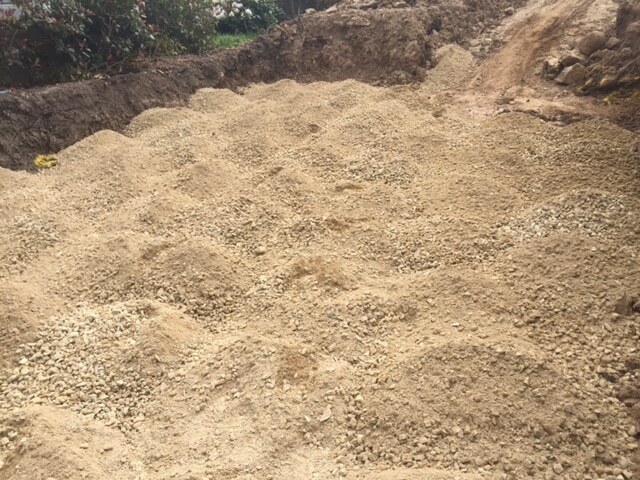 The correct machinery to achieve this was required and a specialist construction team in this field was brought in. 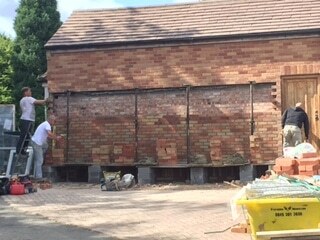 We then continued to build a double garage using the closest brick match we could find. 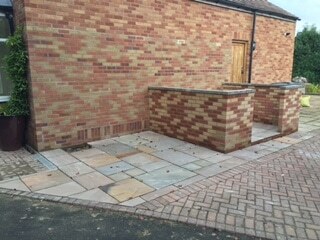 This enabled it to tie in with the look of the existing house. 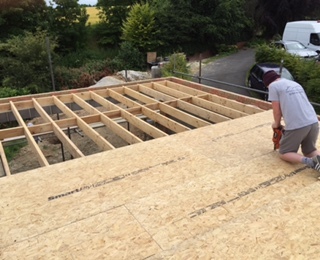 Like all our work which requires a roof like this, a full rubber roofing system was installed. 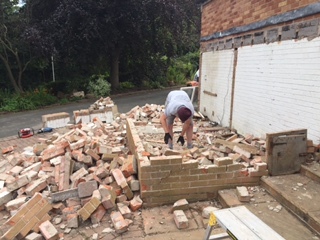 An electric roller shutter door was then added. 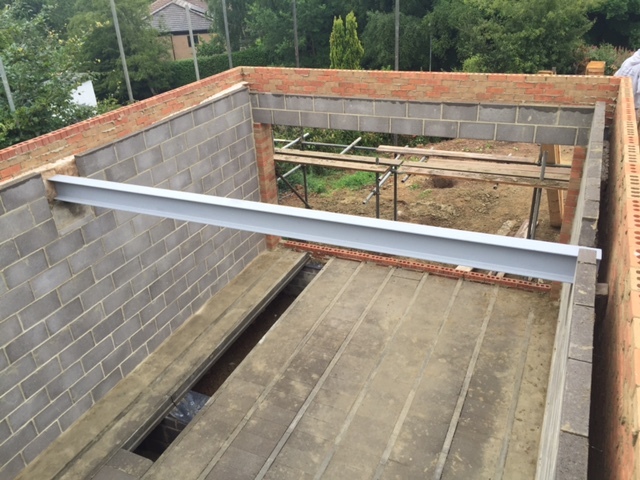 Both the roof and door, came with manufacturers warranty as well as the standard Luxury Loft Company, 10 year warranty. 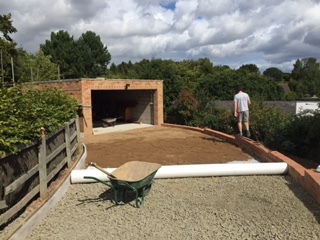 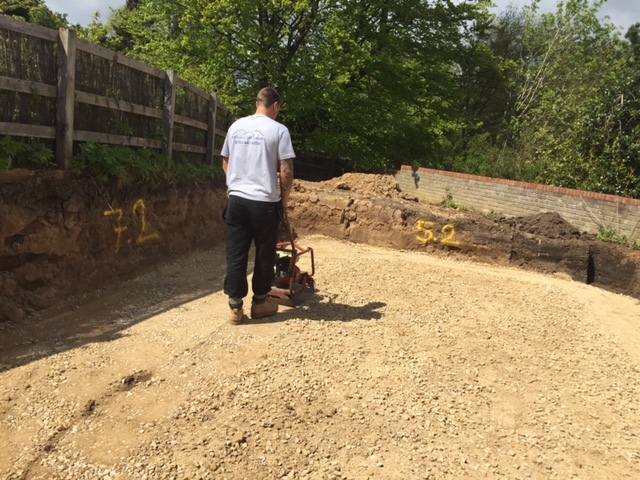 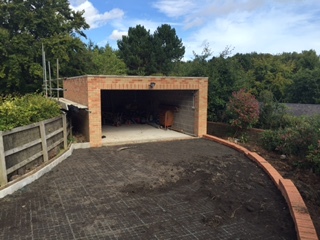 We then completed a new driveway and the landscaping of the surrounding areas of the garage, as the client was fully confident we would carry out a fantastic job, as we had done with his garage construction. 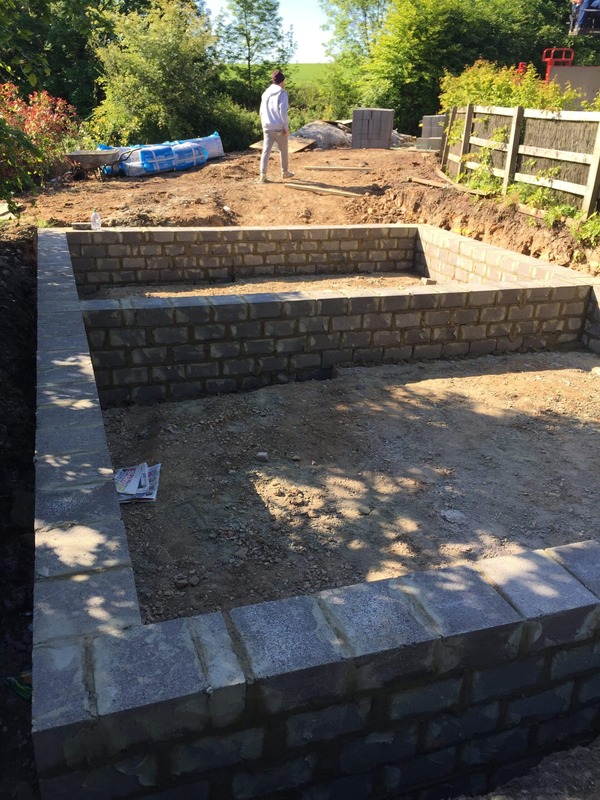 The end product was a new beautiful addition to the property and Mr and Mrs Farrer were simply “over the moon” with the project as a whole.